Kazembe is an Associate Professor with the University of Namibia. He joined the University of Namibia in 2012, having served in a similar position at the University of Malawi, Chancellor College. Much of his career has been at Chancellor College, since 1995 when he joined as junior lecturer, and rose through to Associate Professor rank in 2009. 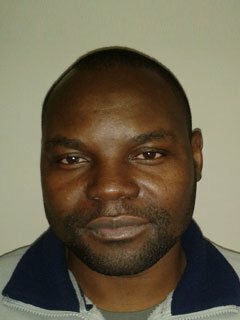 He has previously served as senior biostatistician at Malawi Liverpool Wellcome Trust Clinical Research Programme in Blantyre, Malawi, in 2010-2012; as a research fellow at Medical Research Council of South Africa, Durban in the Malaria Lead Research Programme, 2005-2007. He has worked as a consultant statistician with Malaria Alert Centre, College of Medicine, Blantyre-Malawi since 2005. He has published extensively, with over 50 peer-reviewed publications, in malaria research and population health.